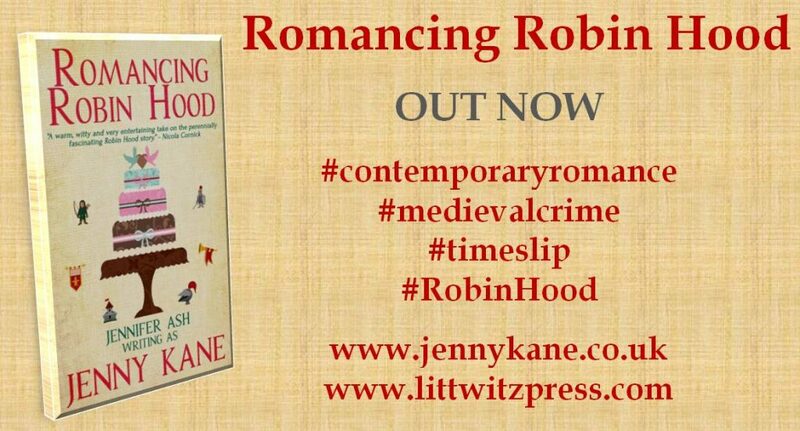 After the excitement of yesterday’s launch, I’m delighted to be able to announce that the Kindle version of Romancing Robin Hood is now available along with the paperback version. Members of Kindle Unlimited will also have access to my novel. 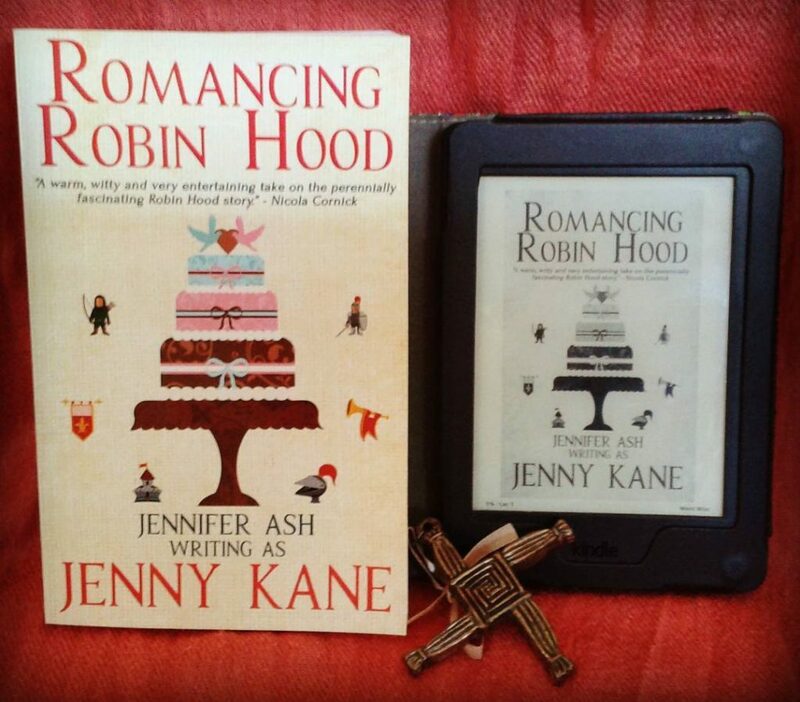 So why not treat yourself to a little something to read this weekend!